Home Apps & Experiences Getting a 3D Body Scan to Create Your Virtual Avatar? 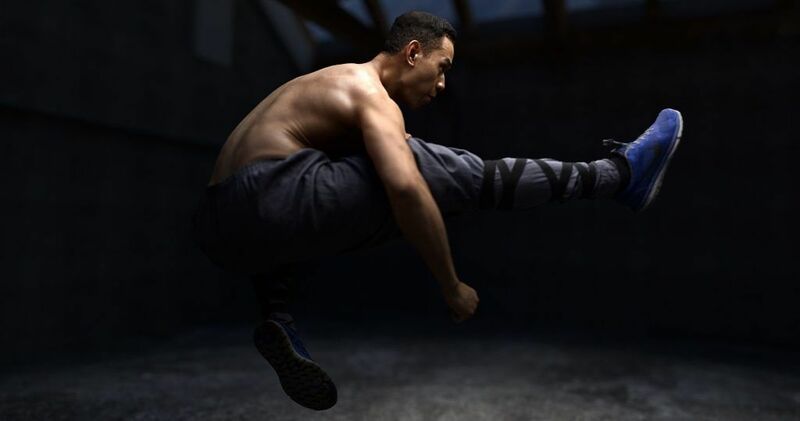 Getting a 3D Body Scan to Create Your Virtual Avatar? Not such a long time ago, the thought of seeing someone who is thousands of miles away and talking to them in real-time sounded like something out of a sci-fi novel. Nowadays, many conference calls and meetings are held via Skype or some similar platforms, this is a completely ordinary thing. 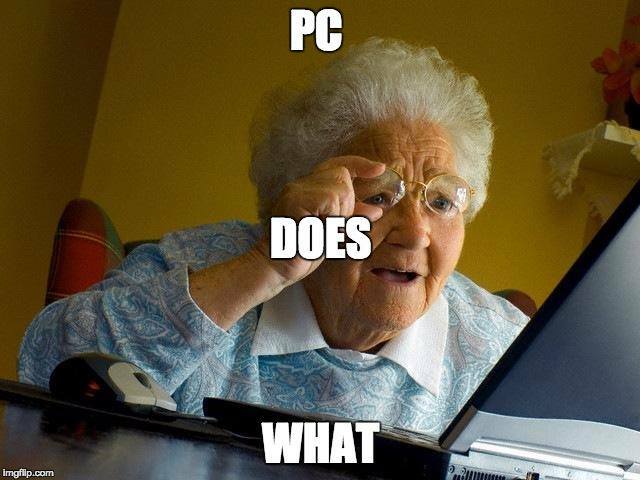 Now, try explaining this to a regular grandma, well I am pretty sure she would think that there is some sorcery involved. On the other hand, we who think of ourselves as tech-conscious individuals, must realize that the time in which we will be vividly represented by our 3D virtual avatar is not that far away, as one might prematurely think. If you aren’t yet aware, the real-time rendering can get so real that it becomes scary. You should MEETMIKE. Firstly, you will be getting a 3D body scan, which then enables you to create your virtual avatar, as accurately as possible. And it’s not just talk, there are people working really hard on making this possible right now, so let’s check out what currently yours most sophisticated virtual avatars would look like! Metapixel is a a 3D scanning and VR studio based in Brighton, UK, and they excel at photorealistic 3D face and body scanning. Basically, you are getting into the camera rig, which looks like a portal to another dimension, surrounded by over 100 cameras, which are mounted to the rig. The company developed their own software called Capturing Reality, which then does the harder part of the job – processing the images. After checking each photo for errors it “stitches” them back together. This creates a single 3D body scan. The company has come a long way, and drown a lot of attention in a short amount of time, considering they have set up their first camera rig in 2015 with only about 30 cameras. Today, the virtual avatar Metapixel creates, is a next-to-perfect replica of your appearance, The company is works hard on bringing the 360 degree rendered images to life using their animation software. We can expect that in relatively near future, with the development of virtual avatar creation software, some new opportunities in social networking and communication will arise. The arrival of a mass-scale virtual-chatroom of some kind is almost inevitable. The application of virtual avatars, which could save millions for online clothes shopping businesses, could be made available today. This is just what Hewlett Packard Enterprise had shown when they brought together 3 different companies, in order to simulate what you see in the image below, basically a virtual dressing room. Doob Group brought 3D full body scanner to the party, from which point Quantum Matrix took over with their Quantum Human software, providing the raw power needed to create a fully rendered 3D body scan. 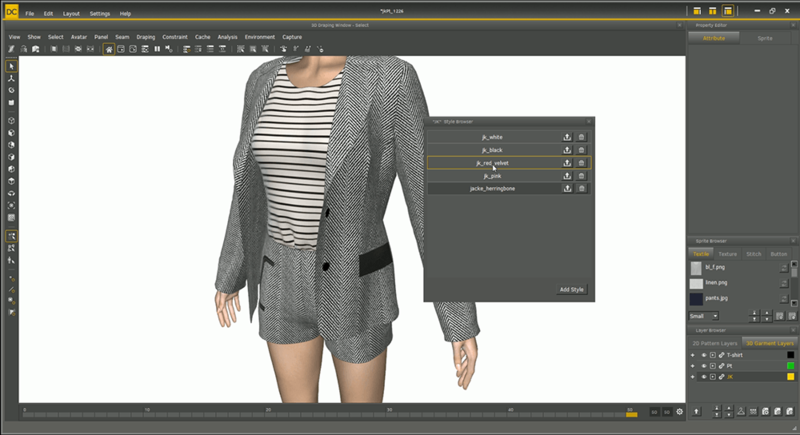 Korean developers Physan took care of creating lifelike designer clothes in exact measurements, and how they would fold and fit over the 3D virtual avatar. For the online clothes selling industry, which gets over 20% items returned due to ill-suited merchandise, similar software could save millions. 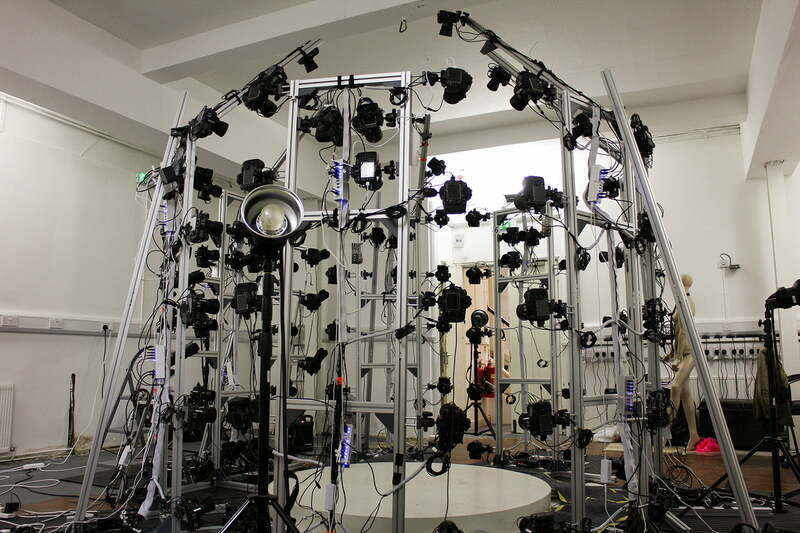 Imagine all the other possibilities once 3D body scanning becomes the staple of virtual reality!